The Series 5 Ultra Touch feels like it could be a world-class laptop a lot of the time, but the rough edges mean that it ultimately falls short. It's still a solid option for home use, but it's not the one Ultrabook to rule them all that it could've been. 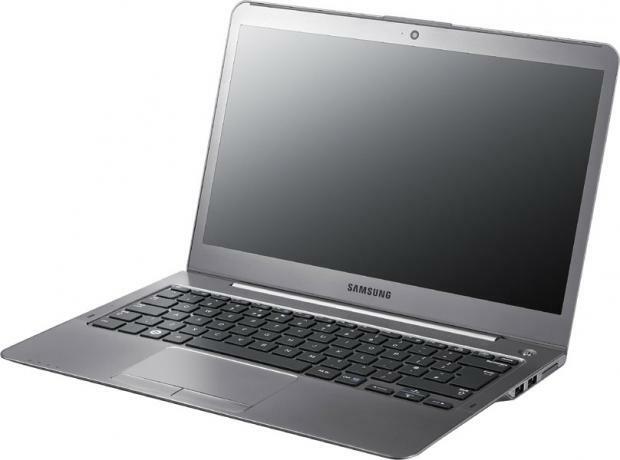 80% Ultrabook Samsung serie 5 por 699 dólares ¿comienza la bajada de precio?